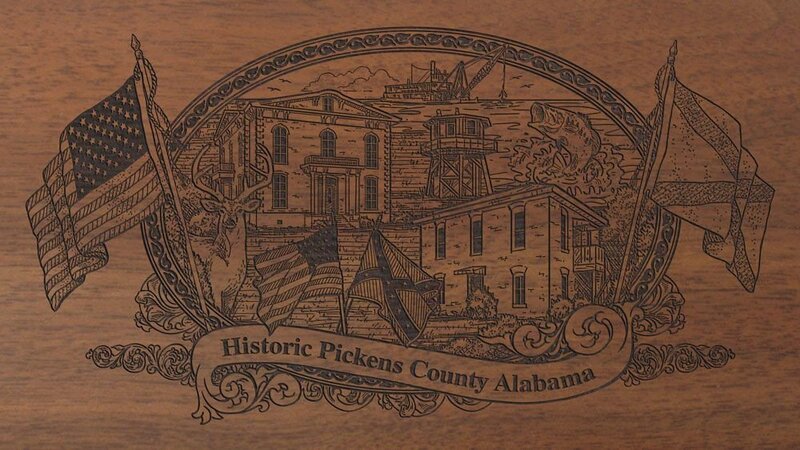 Pickens County is a county of the U.S. state of Alabama. 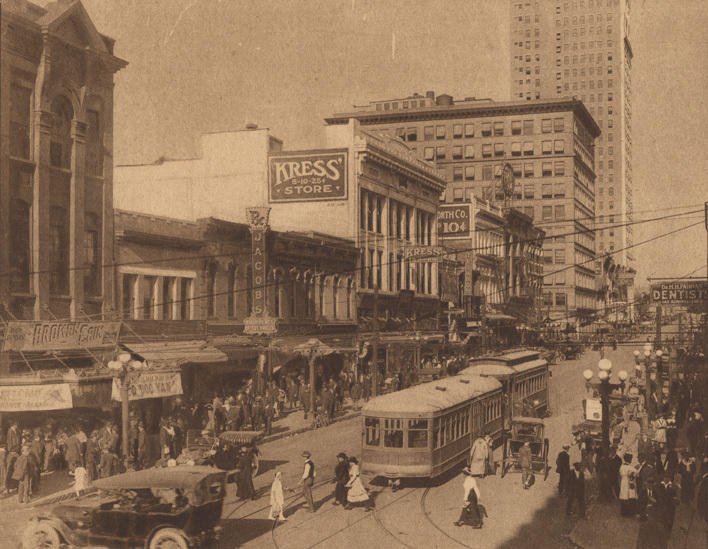 As of the 2010 census, the population was 19,746. Its county seat is Carrollton. It is a prohibition, or dry county, although the communities of Carrollton and Aliceville voted to become wet in 2011 and 2012, respectively. Pickens County Alabama population is 19,746. Its county seat is Carrollton Alabama. Pickens County was established on December 20, 1820, and named for revolutionary war hero General Andrew Pickens of South Carolina. The county seat was relocated from Pickensville to Carrollton in 1830. Aliceville Lake, aka Aliceville Reservoir and sometimes called Pickensville Lake by local anglers, is an 8,300-acre reservoir located approximately 12 miles northwest of the City of Aliceville Alabama in Pickens County. The reservoir is formed by the Tom Bevill Lock and Dam, which is located one mile southwest of Pickensville, just off Alabama State Highway 14. This reservoir is popular with anglers from both Alabama and Mississippi since portions of the impoundment are located in both states. Modern campgrounds, primitive camping areas, and day-use facilities are found around the lake. We have additional information on Alabama campground areas here. The Pickens County Courthouse in Carrollton Alabama is the site of a face peering from a window – The Face In The Window. As the story goes, the face is that of Henry Wells, a freed slave accused of burning the courthouse on November 16, 1876. 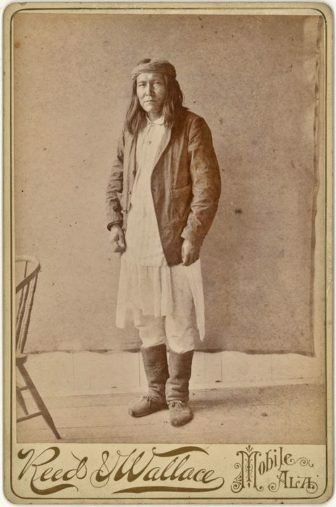 Being chased by a mob, it is said Wells tried to hide in the attic of the courthouse and was looking out the window when lightening struck etching his face in the window glass.